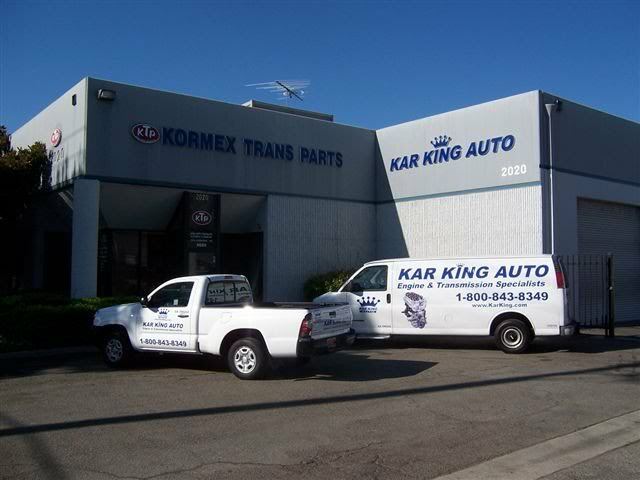 Kar King Auto is fast becoming Southern California’s premier Engine and Chris road jersey Transmission rebuilder. With our state of the art machine shop and sister store kormextrans.com, and not to mention our more than qualified expert engine and transmission rebuilders, it’s easy to see why we are growing. Our customer service is second to none. We believe in giving our customers our absolute best in not only pricing, but quality service as well. We serve hundreds of local dealerships and automotive repair facilities. Our company is family-owned since 1988 and Wholesale Jerseys Free Shipping doing business the only way we know how, professionally and honestly, so we invite you to give us a try. We promise you will get the Kar King “ROYAL” treatment! And, if you already used us, please drop us a line on how we did for you!